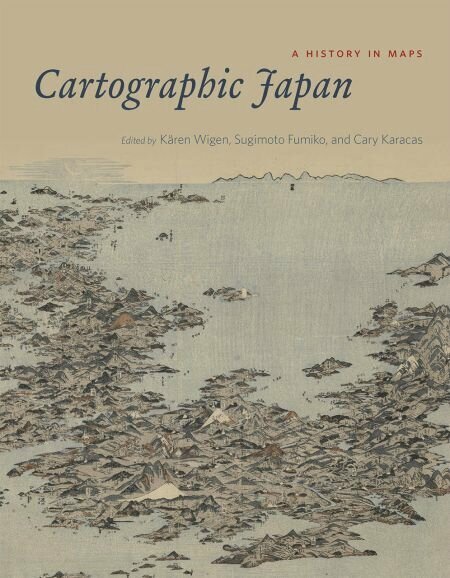 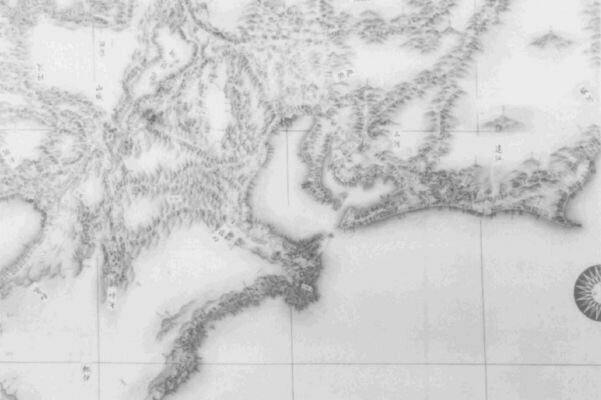 « Cartographic Japan is divided into four parts. The first section, covering the 16th through 18th centuries, explores the rise of a “robust cartographic culture” ranging from small maps of villages by and for local elites to massive artworks that found their way to European markets ». 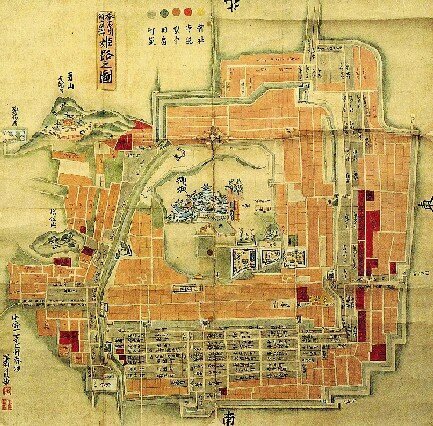 The map of the Sanada Maru fortress believed to have been drawn around 1690 has been found in Matsue. 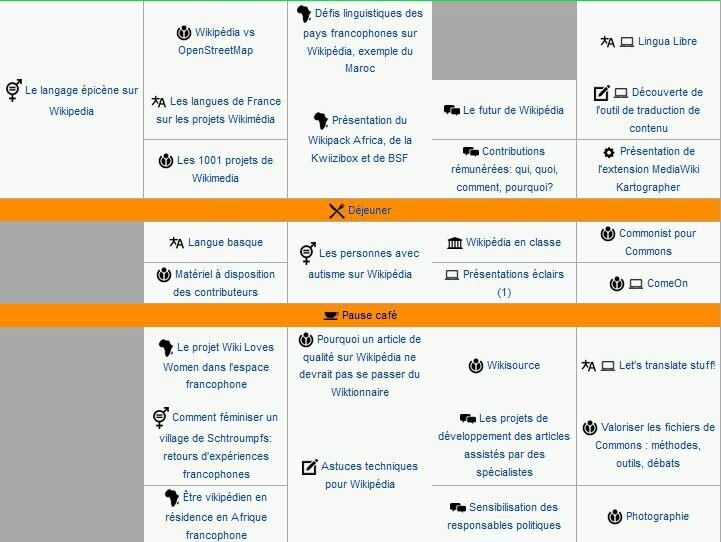 hiroshima 6 août 1945 - et avant ?